Swap out your ugly and dated hardware for something sleek and modern. A simple change of handles makes a huge difference and is a cost-efficient way of sprucing things up and showing off your unique style. Our team has a huge selection of handles to choose from and consulting with a professional will ensure you choose handles that won't require drilling new holes and filling old ones. Why keep your ugly and worn counter tops if you could swap them for something classier and more durable? The industry has gone leaps and bounds in this department and modern laminated counter tops actually use high resolution images of granite in special high density and durable finishes. 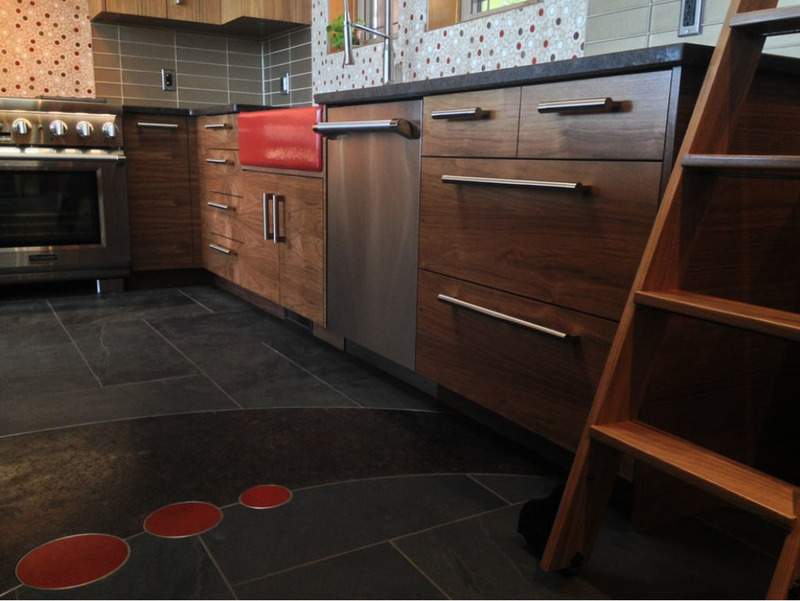 Get the beautiful look of granite without emptying your wallet! We have hundreds of colors in stock and if you don't see anything you like we will find you exactly what you love and bring it in! Painting or re-staining your cabinets is a great way to give your kitchen a face-lift but it can be an over-whelming task. Consult with our team of professional finishers to discuss proper sanding techniques and choosing an easy to work with formula. We even have a custom color department that can match your paint color in an environmentally friendly, no stinky fumes formula!  If you want to ensure the quality of your new painted cabinets, bring them over to our shop and get them professionally sanded and/or painted.